ICT for increased quality of life for the elderly. Public Service Review: Health and Social Care: issue 30. 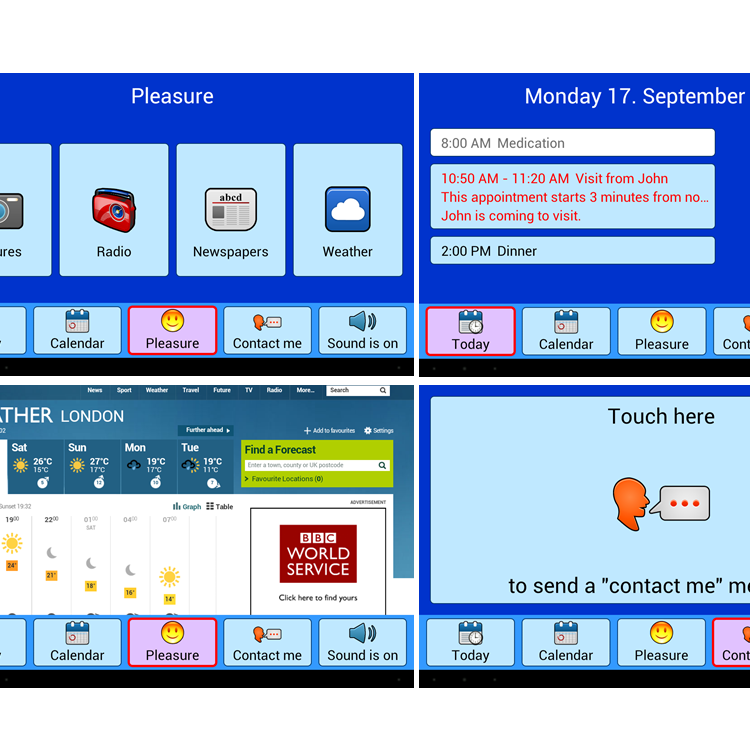 Usable User Interfaces for Persons with Memory Impairments. In: Reiner Wichert and Birgid Ebehardt (eds. ): Ambient Assisted Living. 5. 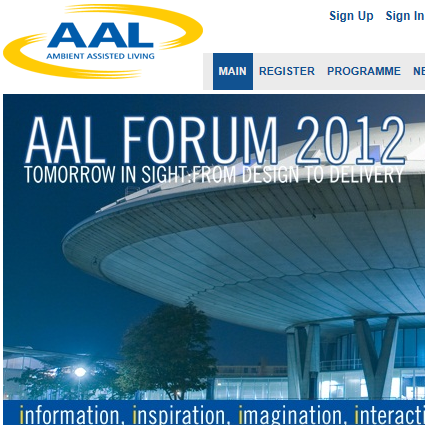 AAL-Kongress 2012. Berlin, Germany, January 24-25. Springer, Pp. 167-176.